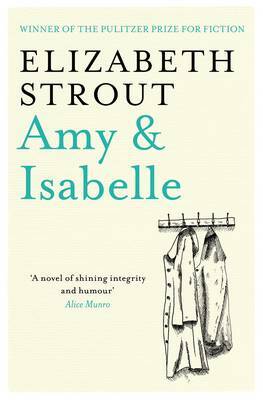 Isabelle Goodrow has been living in self-imposed exile with her daughter Amy for 15 years. Shamed by her past and her affair with Amy's father she has submerged herself in the routine of her dead-end job and her unrequited love for her boss. But when Amy, frustrated by her quiet and unemotional mother, embarks on an illicit affair with her maths teacher, the disgrace intensifies the shame Isabelle feels about her own past. Throughout one long, sweltering summer as the events of the small town ebb and flow around them Amy and Isabelle exist in silent conflict until a final act leads ultimately to the understanding they both crave.